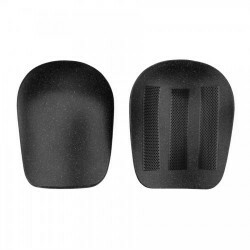 Filter There are 159 products. 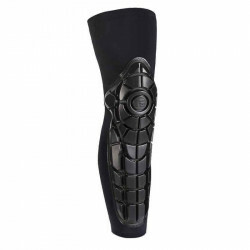 Our fully articulated design offers maximum protection centering on and surrounding your joint, with virtually no bulk. 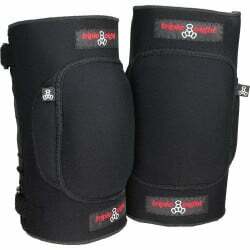 Some have a colored sleeve others a full black (so they differ from the picture). 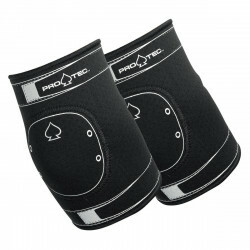 The PRO-X Compression Shirt provides maximum protection on the shoulders, ribs, clavicles and sternum. 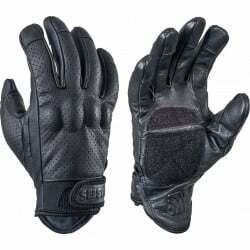 Price is for a pair of two (2) Gloves. 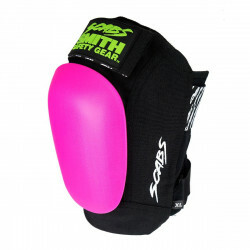 Pucks not included. 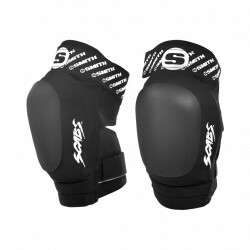 Our pads are so lightweight and low-profile that they’ll never get in the way or inhibit your performance. 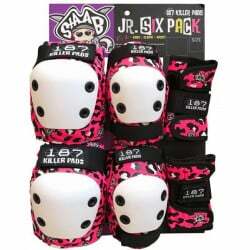 187 Completed a short production run of our Slim Elbow Pads to make the elastic band a half size smaller on this product. 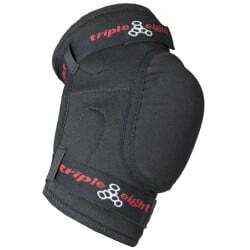 This provides a tighter fit a requeated by some customers. 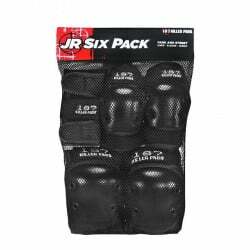 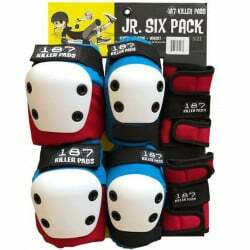 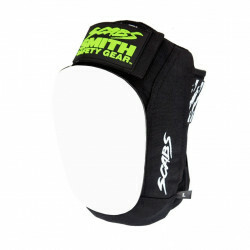 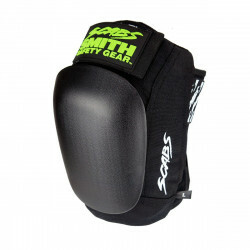 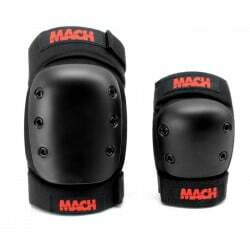 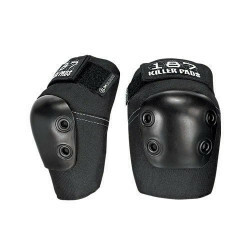 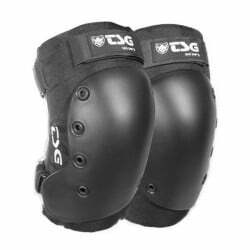 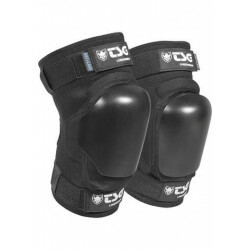 Contains 2 elbow and 2 knee pads. 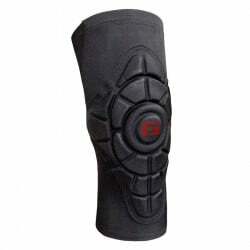 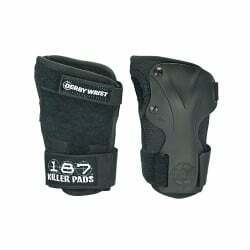 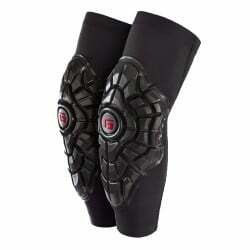 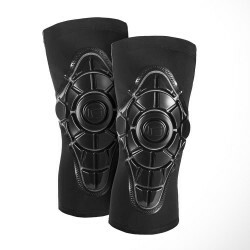 The PRO-X Knee-Shin Combo is our newest sleeve for the extreme athlete who needs it all. 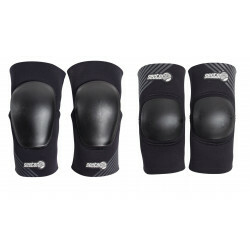 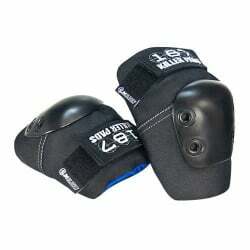 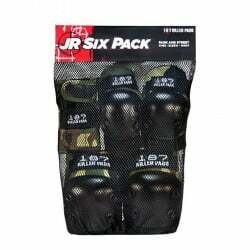 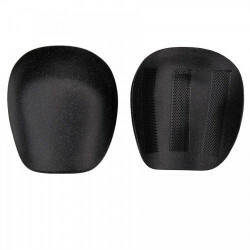 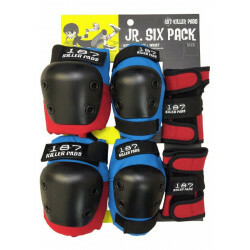 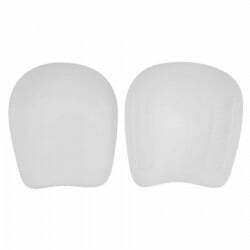 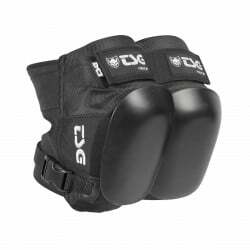 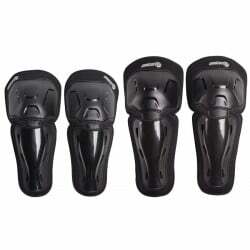 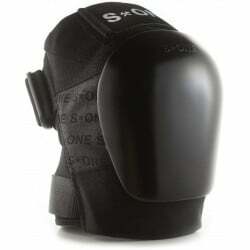 Replacement caps for TSG Force IV, III and II knee pads. 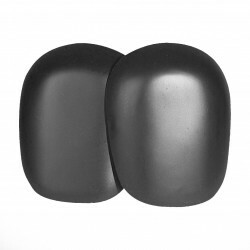 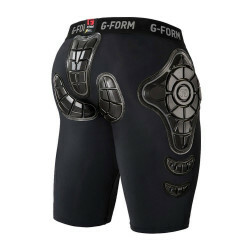 Our low-profile RPT™ Impact Protection provides the best in hip, side thigh, and tailbone coverage. 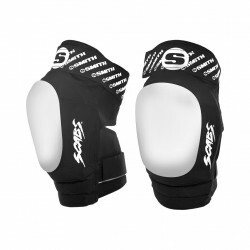 Our pads are so lightweight and low-profile that they’ll never get in the way or inhibit your performance. 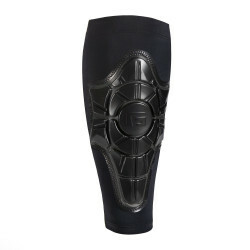 Some have a colored sleeve others a full black (so they differ from the picture). 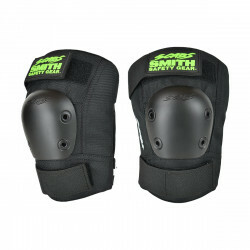 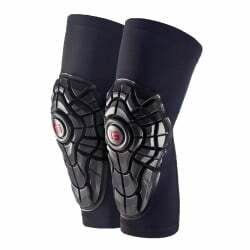 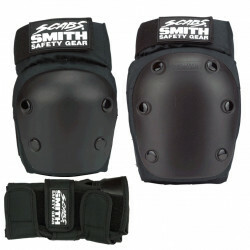 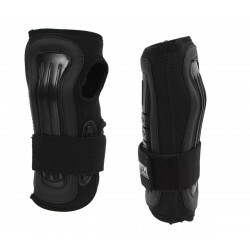 The PRO-X Shin Pads wrap around the shin bone to provide unique front and lateral coverage. 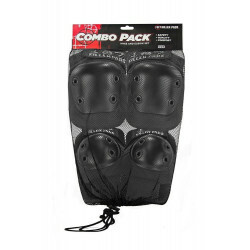 Don't count on powder to cushion your fall.